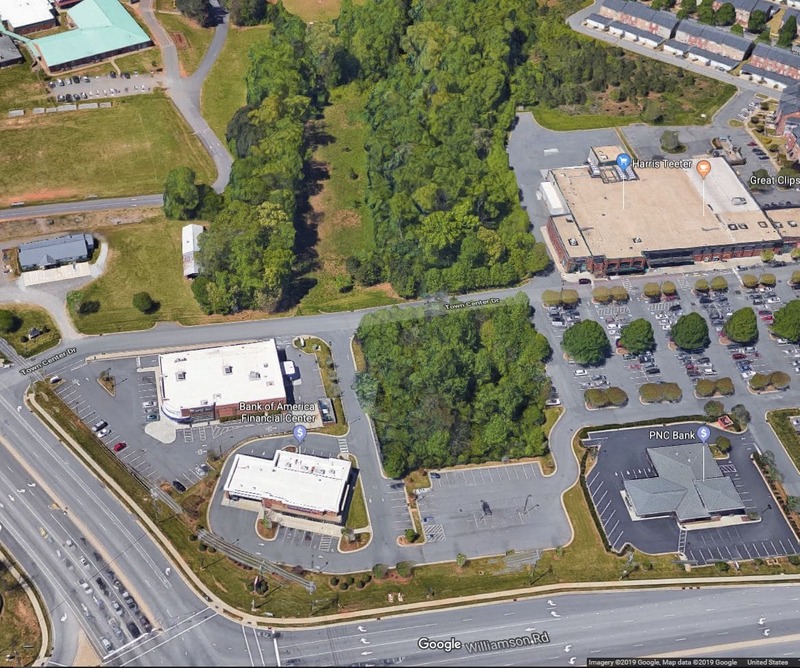 Prime Commercial Real Estate with great traffic at the entrance of the Harris Teeter/Rite Aid Morrison Plantation Shopping Plaza. 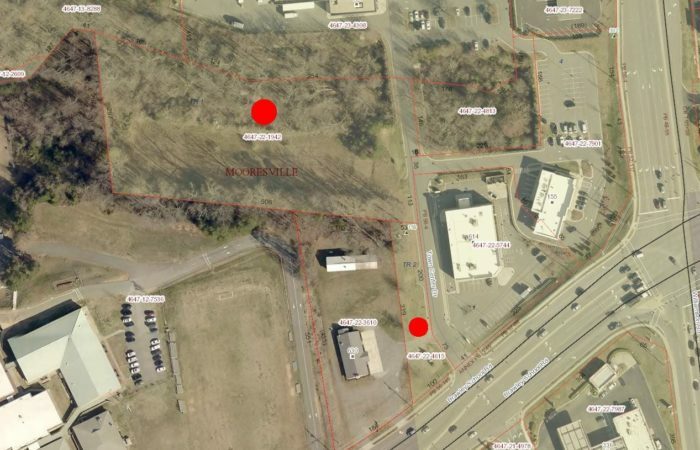 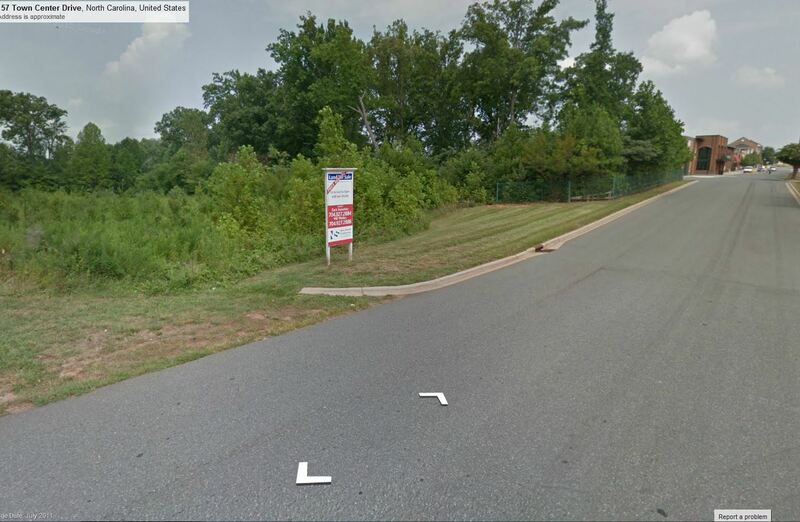 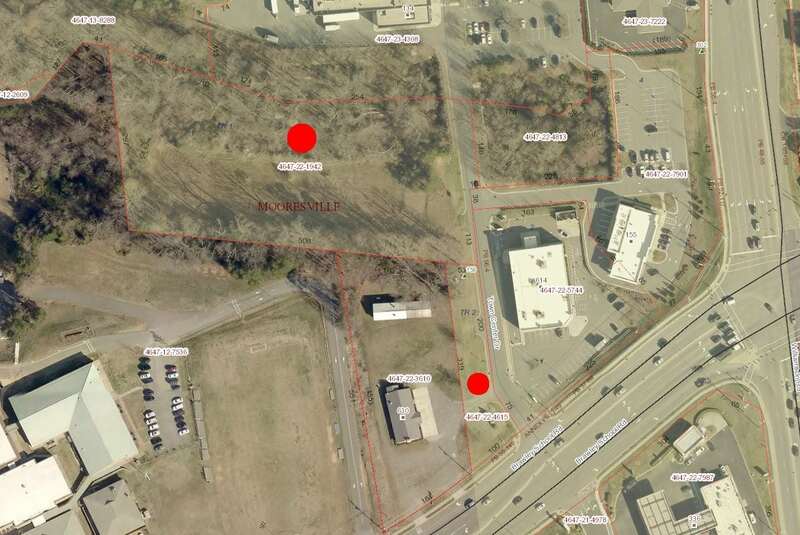 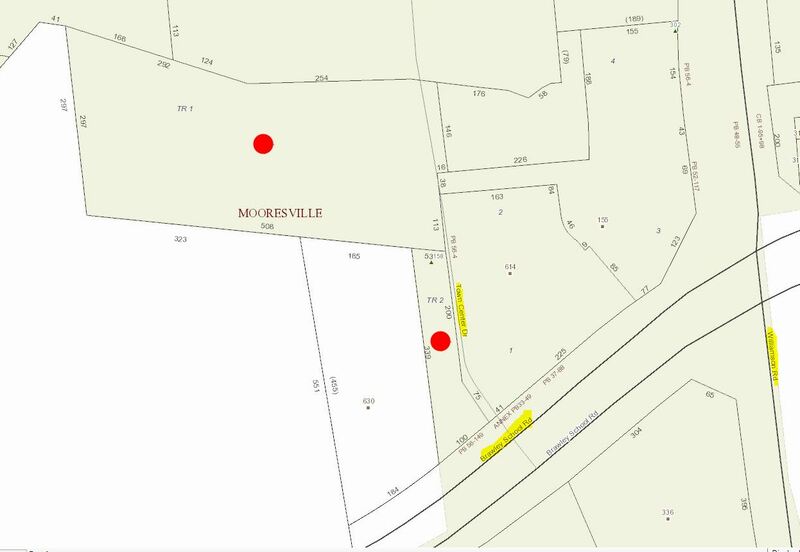 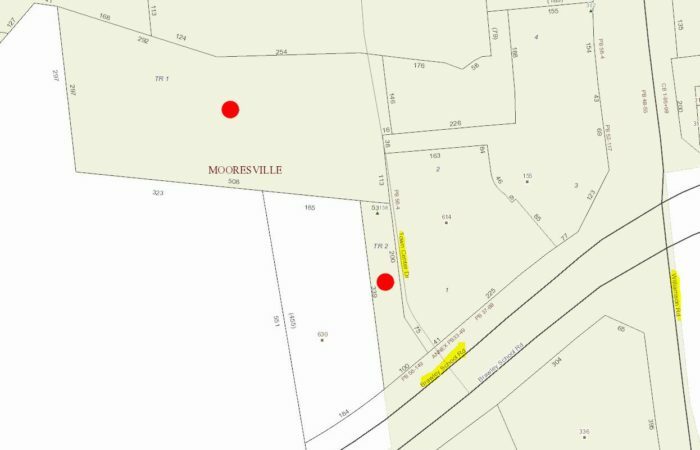 This lot is located on the corner of Williamson and Brawley School Road in Mooresville NC with 2 parcels offered. 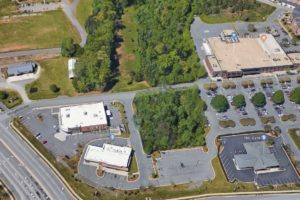 City Sewer and Water – Ready to Build your Business or create Rental Income. PRICED WAY BELOW TAX VALUE!! !